Even Tuell (a.k.a. Paul David Rollmann) is a German DJ and producer most highly recognized for his position as the head of Workshop Records. Since its inception in 2007, the imprint has put out 35 albums and EPs. 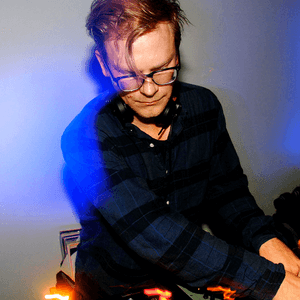 As a solo artist, Rollmann has released a handful of singles and EPs on Workshop as well as on the labels Broque, Latency, Musik Krause and Out To Lunch.